Cosa ne pensate? 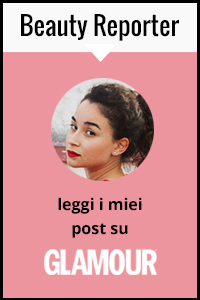 Preferite la sorellina Cara? What do you think about her? Do you prefer her little sister Cara? Has style is just amazing! Love it. Her style is phenomenal and yeah I prefer her style to Cara. Cara has more of the tomboy kind of style while she's is classy and edgy. great inspiration! Loving all her outfits, her style is on point!